Seton's Vapor Labels are backed by our 100% Satisfaction Guarantee! Select from a wide variety of Vapor Labels at competitive prices. Plus most of our top-quality Vapor Labels are in stock and ready to ship today. Vapor respirator right-to-know pictograms use easy-to-understand symbols to quickly provide personal protection instructions. 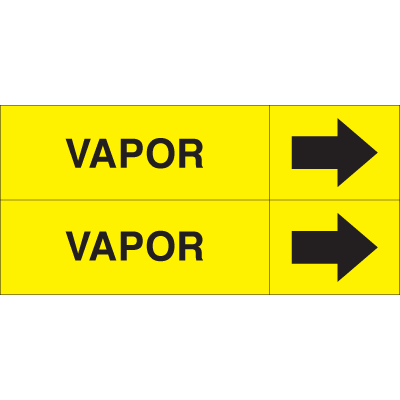 Heavy-duty GHS labels perfect for workplace secondary containers and storages. For secondary containers only. 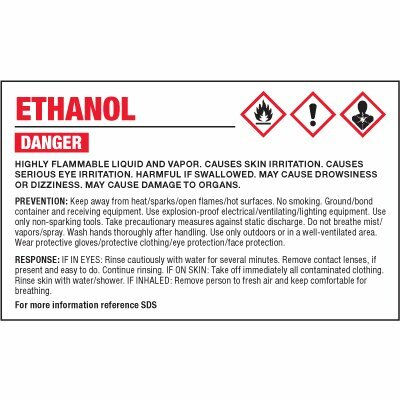 GHS labels warn about chemical hazards in workplace containers. For secondary containers only. 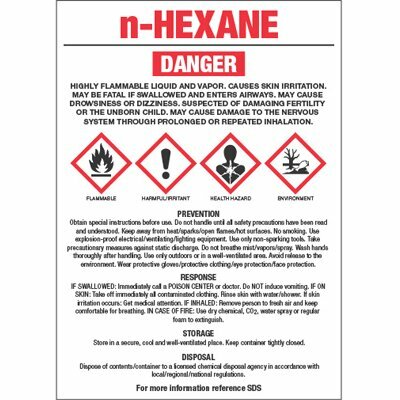 GHS labels provide hazard warnings on secondary containers. For secondary containers only. 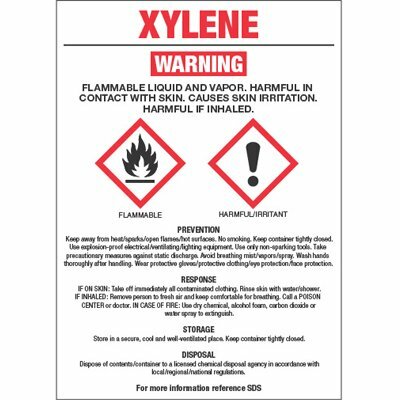 Alert workers to dangers of xylene exposure with GHS pictogram labels. For secondary containers only. 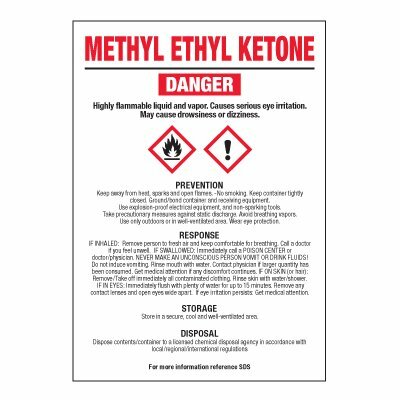 GHS labels identify specific chemicals and their hazards. For secondary containers only. 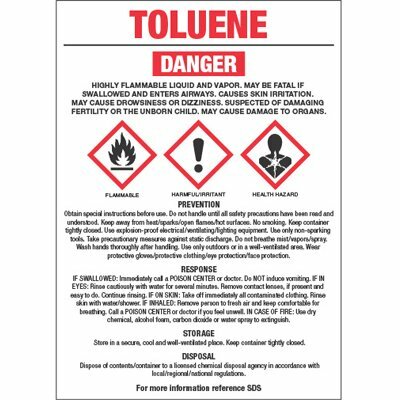 Warn against the dangers of toluene exposure with GHS-compliant labels. For secondary containers only. GHS labels for areas with toxic materials and chemical hazards. For secondary containers only. 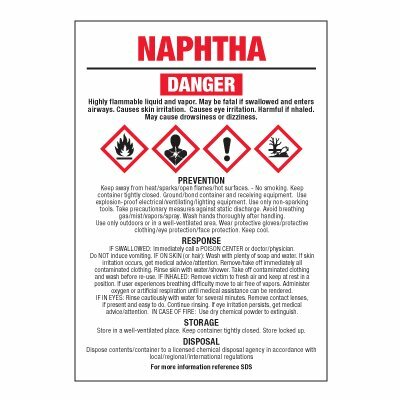 Post GHS labels to educate workers about potential chemical hazards. For secondary containers only.